Literally ‘City Farm’ in the Malay language, Kebun Kota now embarks on a new chapter – one that participates in shaping the future of business and entrepreneurship with real products, process, and people. Amid a reality of climate change and accelerating interconnectivity, different actors and players along the value chain are already adapting – from compete to collaborate, maximize to optimize, and zero-sum to the common victory. Your career journey with Kebun Kota is unlike the conventional. 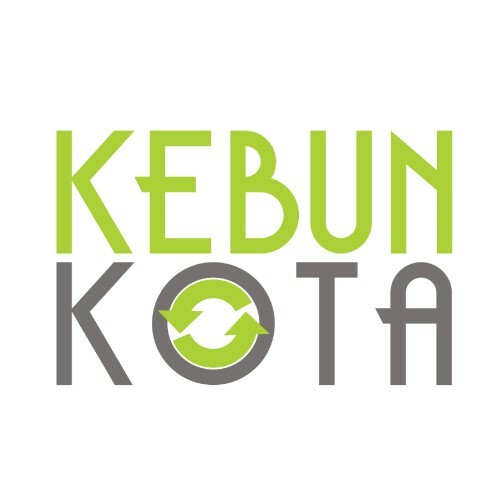 By joining us at Kebun Kota, you will be a part of a dynamic business collective among our partners in driving the circular economy through fair trade and sustainable farming practices within Southeast Asia. 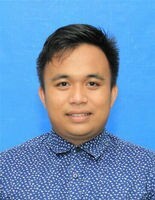 Eager to build up core skills in e-commerce, international market penetration, digital marketing, social media management, and customer engagement. I have a confident communication and persuasive presentation skills for effective formatting, delivery, and closing of critical demonstrations. -Skilled in using strategy to carefully coordinate campaigns for optimal product release and consumer advertisement. -Expert leadership abilities to motivate, energize, and unite team members around a central cause. -Commendable time management, organizational skills, and consistency to deliver marketing outcomes that exceed corporate expectations. -Vigilant and wise money management to ensure optimal use of funds on all marketing projects. -Confident in using research and analysis to understand how trends, competitors, consumer requirements, and seasonal market volatility will affect campaign efforts. -Proficient understanding of social media and its role in building brand awareness and garnering positive media publicity.